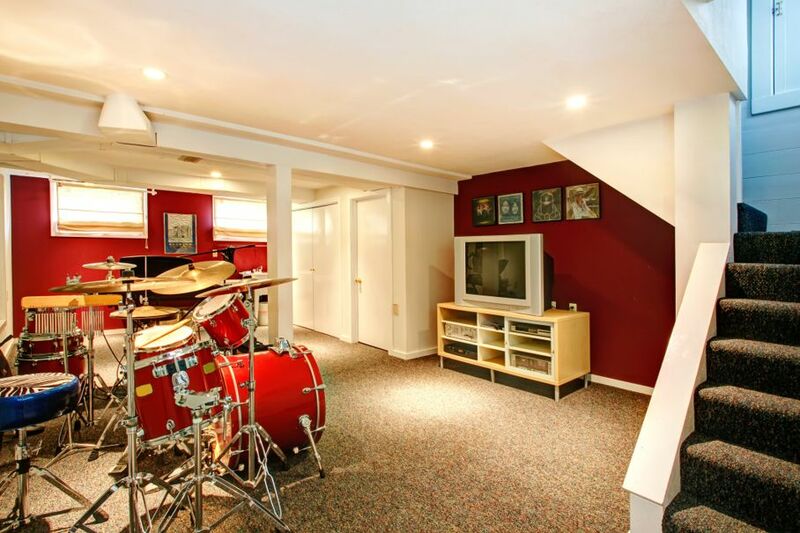 A basement can be transformed into the coolest space in your house with just a little creative thinking. Find out how to revive your underground oasis with these tips. Most homeowners have no idea how much extra living space they could get by doing just one major remodel project: finishing the basement. It’s not just a drab and dark place for your laundry or unpacked boxes. 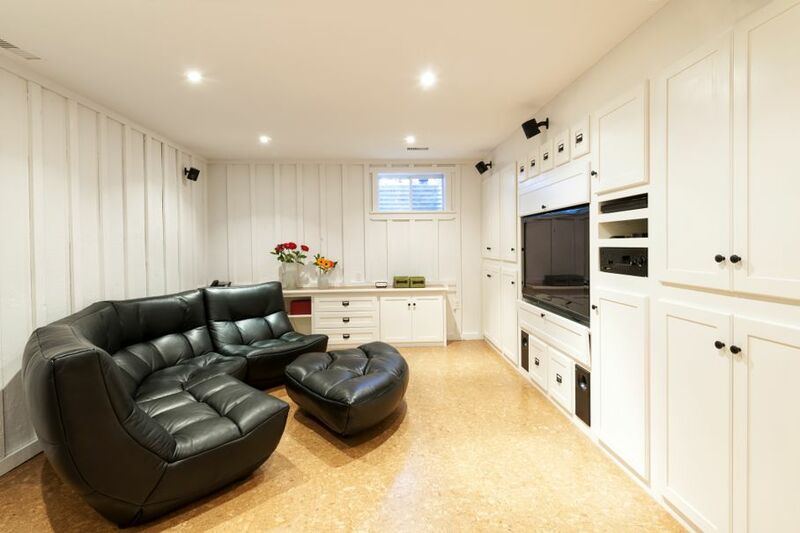 A basement can be transformed into the coolest space in your house with just a little creative thinking. Here are some of the most exciting things that you can do to turn your basement into the most popular room in your house. If you’re tired of the trek to the local YMCA every morning, having a home gym can be a lifesaver. It can also save you a ton of money. You don’t have to settle for a sad pile of weights in the corner and a treadmill that faces a blank wall. First, finish the floor with padded mats that keep you safe and comfortable during your workouts. Add some mirrors along one wall to watch your form, and consider installing a television or a surround sound system to keep you motivated as you work out. 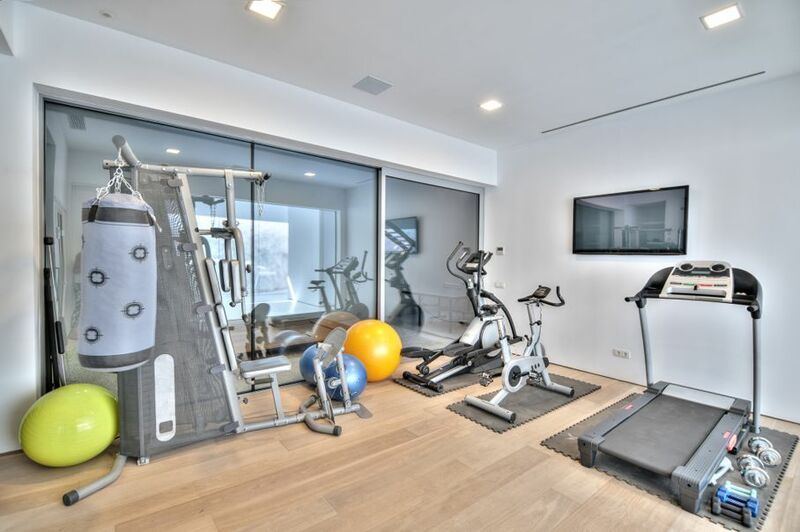 Arrange your workout equipment and gear right out in the open, making it the focal point of the room. Leave yourself plenty of space for stretching, and get to work! It’s not just the rich and famous who have a taste for fine wine. 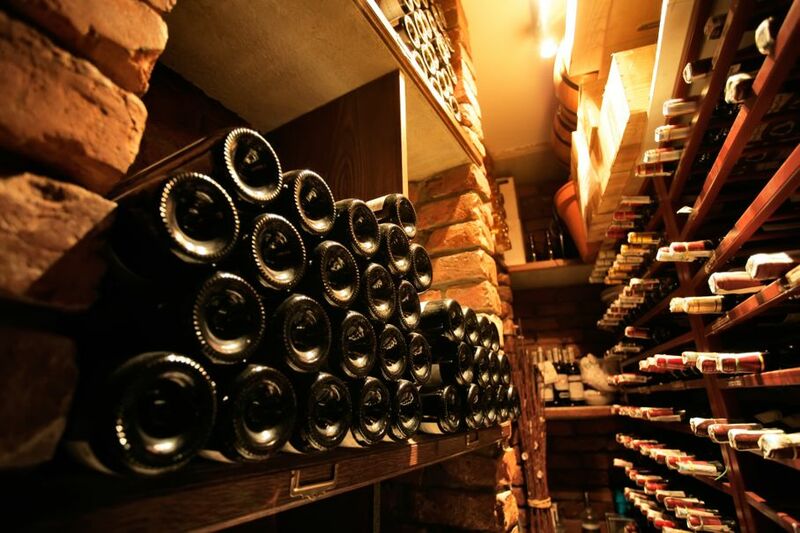 If you are a connoisseur, then you already know that the atmosphere of a basement is a great place to store your home brewing operation or your vintage bottles of the wine grape. In vino, veritas. Storage is key for this remodel. You’ll need to build shelving for bottles or purchase stacked crates that can hold your bottles. You could also use products meant to hold bottles in specific nooks, or even install multiple wine refrigerators around a home bar. Your brewing equipment could easily have its own setup, complete with countertops and a bottle sanitizing station. A long table and some cool lighting, and you’ve got the makings of your very own speakeasy that will be great for entertaining. Do you scrapbook, build model trains, or collect comic book memorabilia? Any sort of hobby that requires a lot of material and space can be moved to the basement with ease. There’s usually plenty of room for storage cabinets, workspaces, and the privacy offers you the chance to spread out and do what you do in spacious comfort. 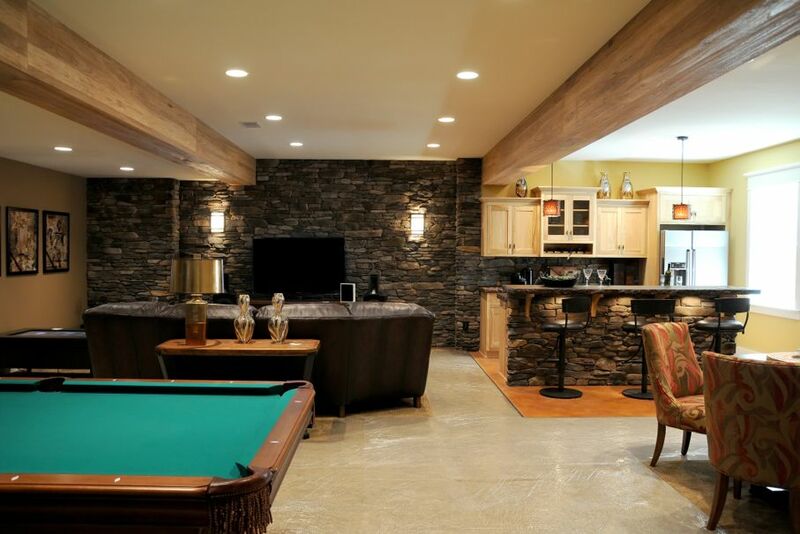 The nice part about the basement is that you can choose function over style if you want. There are many customizable storage solutions that would work great for your collection or hobby room. With the right lighting and versatile seating and storage options, you can set up an art or music studio as well. If you leave the floor unfinished or choose a finished concrete that is easy to clean, you can also paint, bedazzle, or do any other potentially messy hobbies without worrying about the ruining your floor. 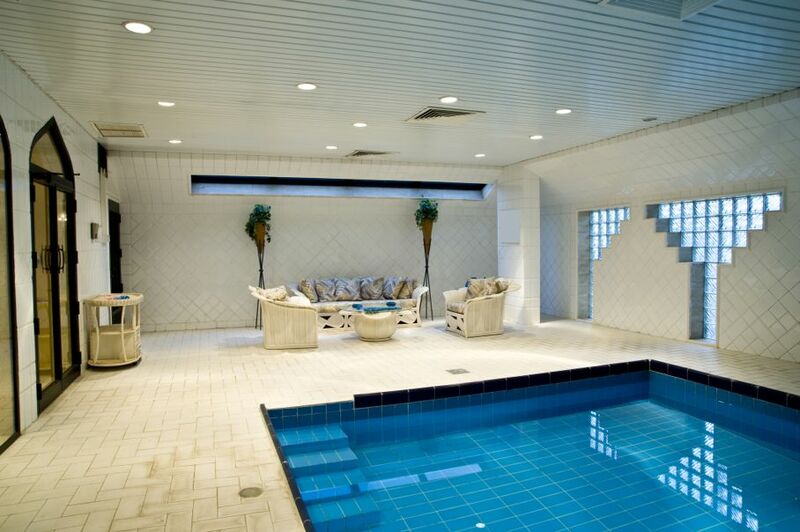 If your basement is one long rectangle, why not install an indoor lap pool? This isn’t a cheap renovation, but it could be one of the best things you do for yourself. A private pool is a way to exercise, entertain, and relax all in one. Once you’ve priced pools and contractors to install it, you’ll just need to consider a little poolside seating, maybe a bar or a kitchenette, and you’ll be ready to dive in. The basement so often gets overlooked because it seems a bit dark and creepy down there. Once you’ve changed the lighting, added some color to the walls, finished the ceiling and maybe even the floor, you’ll start to see the immense potential waiting in this untapped space.